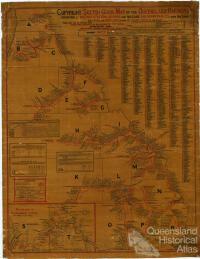 Travel between towns and districts was slow and difficult when Queensland separated from New South Wales in 1859. It took about seven days for a dray loaded with up to three tonnes of wool to travel from Toowoomba to Ipswich where the wool would be transferred to paddle steamers for the balance of the journey to Brisbane. Located on the Bremer River, Ipswich had been declared a port in 1860. The paddle steamers provided a faster means of transport than would have been possible by horse or bullock drawn dray. 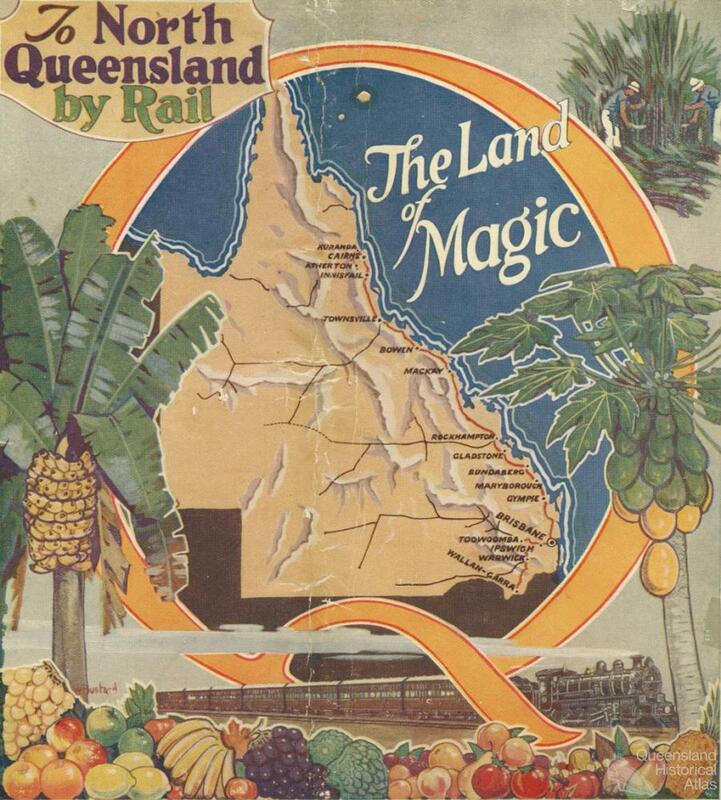 The Queensland Government needed to establish a transport system which would allow people to move about and to develop Queensland’s agricultural industry but had little available funding. A railway was considered to be the most economical solution. The opening of the railway from Ipswich through to Toowoomba revolutionised travel. The journey by train took about five hours, a saving of more than six days compared with the drays. 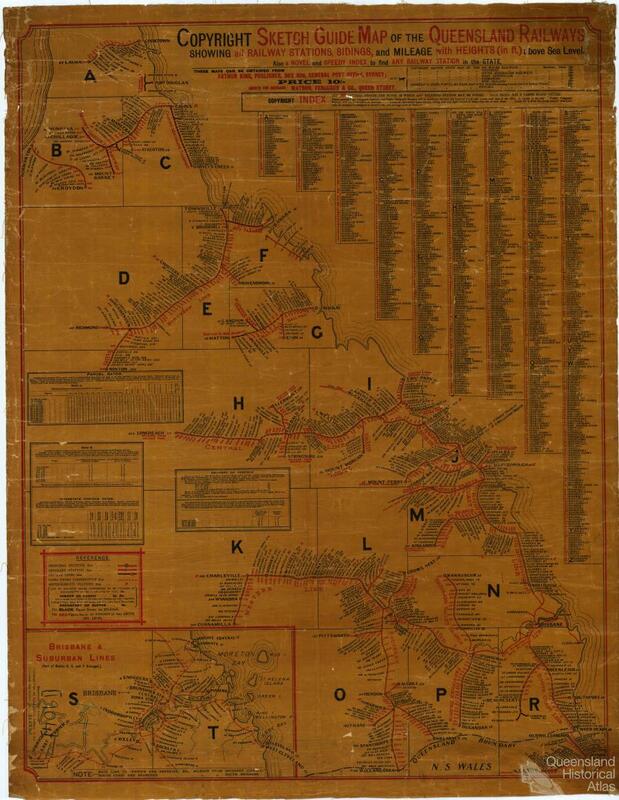 Opening in May 1867, the 126 km long railway was built to tap the rich pastoral resources of the Darling Downs. A single train from Toowoomba to Ipswich utilising one of the early locomotives could be loaded with up to 65 tonnes. The early locomotives were small and could only travel comfortably at about 25 km per hour but despite this the railways contributed greatly to the State’s development and economy. The first railways in Queensland were built from ports along the coast to centres inland in order to open up the country for development and improve transport. Travel along the Queensland coastline relied on coastal steamships to link these isolated railways. 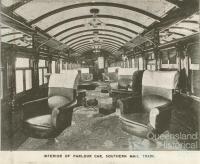 One of Queensland’s premier trains for many years was the Sydney Mail which provided an important link between Brisbane and southern states. 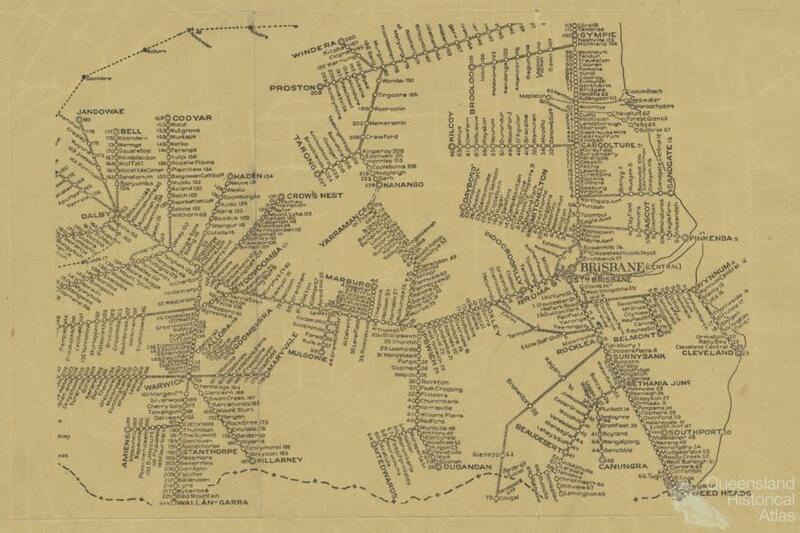 The 375 km line between Brisbane and Wallangarra was opened in February 1887. 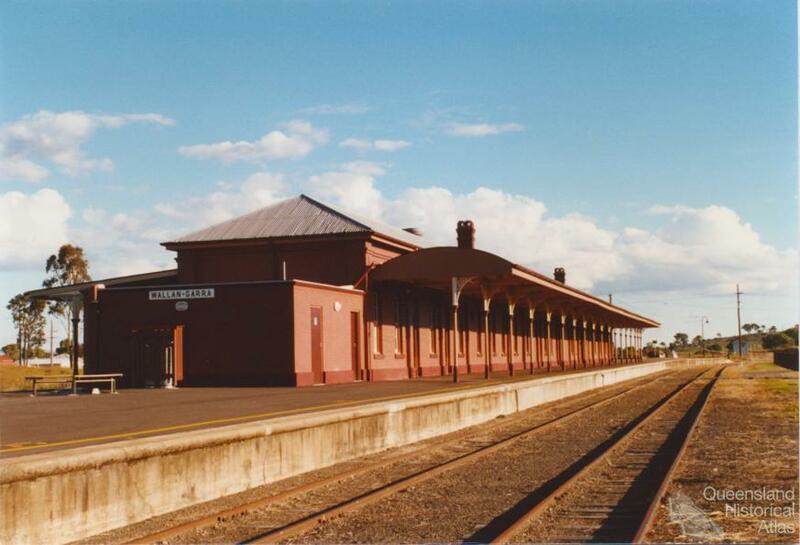 Wallangarra is located on the border between Queensland and New South Wales and it was here that passengers and goods had to be transferred from Queensland’s narrow gauge 1067 mm gauge system to the New South Wales standard gauge of 1435 mm. The journey time on the Sydney Mail in 1896 from Brisbane to Wallangarra was almost ten and a half hours. 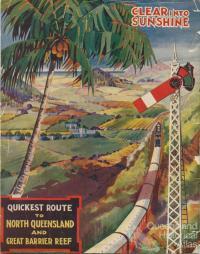 A standard gauge railway was completed linking Brisbane direct to Sydney through Kyogle in 1930. This meant that passengers no longer had to change trains from one gauge to another at the State border. Known as the Uniform Gauge Railway it was the first standard gauge link between two State capitals in Australia. Until the railway was completed through to Cairns coastal steamship services were used to bridge the gaps between the ports serviced by the railway. 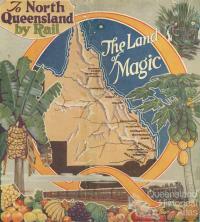 By 1898, the railway linked Brisbane with Gladstone. Queensland Railways operated a small shallow-draught paddle steamer, the SS Premier, to link Gladstone with Rockhampton through the port of Broadmount. 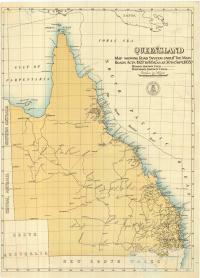 It took fourteen and a half hours to travel by train the 528 km to Gladstone but the journey on the paddle steamer, transfers and another train journey from Broadmount to Rockhampton, brought the total journey time to 22 hours. This was a saving of about a day over the previous steamship service direct from Brisbane. The journey by ship between Broadmount and Gladstone was subject to tidal conditions which could extend the duration of the journey. 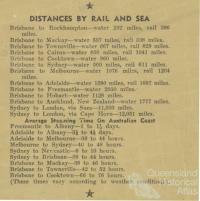 Following completion of the final 110 km rail link to Rockhampton in 1903, the journey direct by rail took 18½ hours. 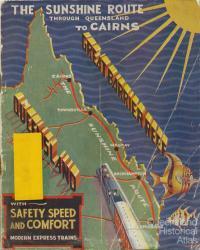 The completion of the line through to Cairns in December 1924, allowed passengers to travel from Brisbane to Cairns by train in 53½ hours. This line joined many of the isolated railways built during the previous 59 years. 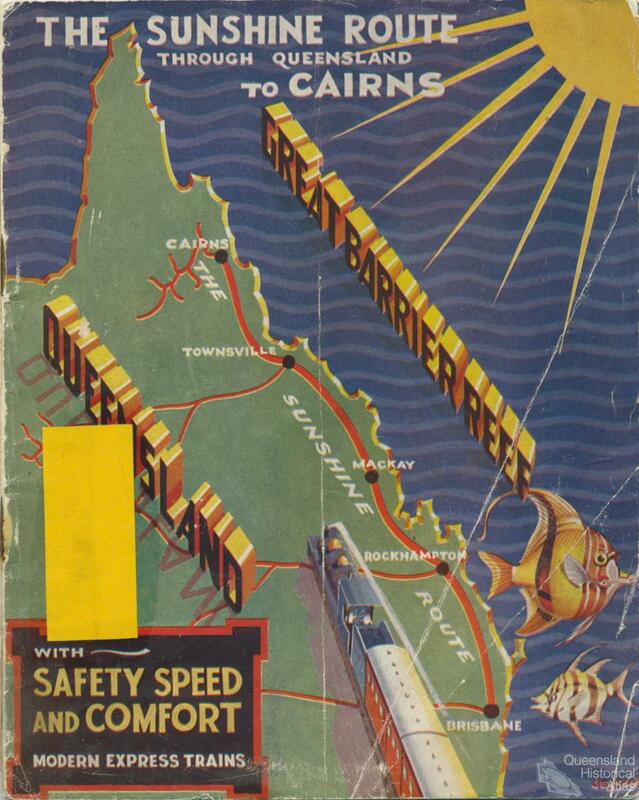 In 1935, a new train called the Sunshine Express was introduced to service the North Coast Line to Cairns. The journey time behind a steam locomotive took 45 hours. 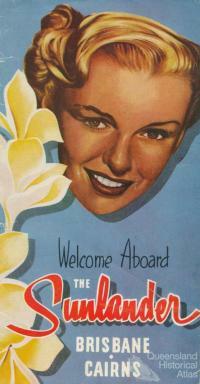 Tourism was strongly promoted by the Railway Department and the Sunshine Express featured prominently. The interiors of the wooden carriages were fitted out with varnished timber panelling made from natural Queensland timbers. 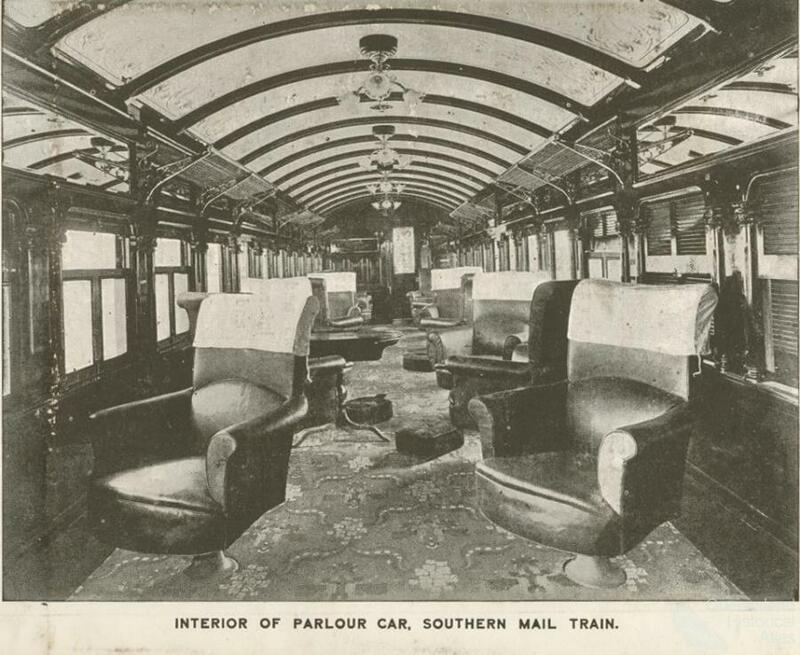 The carriages were fitted with comfortable leather seating and electric lighting. Sleeping berths were provided for First and Second Class as well as seating compartments for those who did not wish to pay extra for sleeping accommodation. Electric fans were provided for relief from the heat. 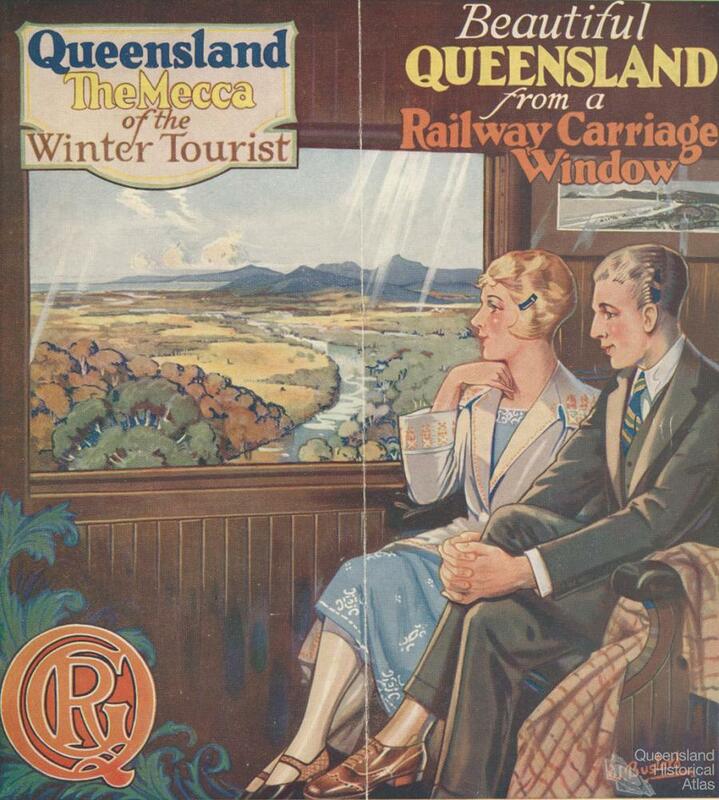 It was not until 1953 that the first air-conditioned train in Queensland entered service, between Townsville and Mount Isa. 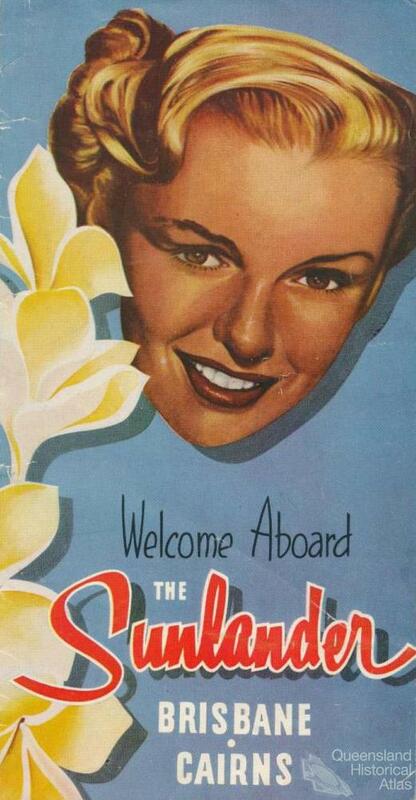 An air-conditioned train service called the Sunlander and hauled by a diesel-electric locomotive commenced operating between Brisbane and Cairns in June 1953. Because there was no need to stop for the servicing required by a steam locomotive, the journey to Cairns was reduced to 41¼ hours. The seats in the sitting cars were reclinable allowing an opportunity for sleeping or just relaxing. The steel carriages provided a much smoother ride. 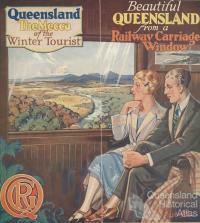 The air-conditioned trains proved very popular in Queensland’s climate. They encouraged many people, on holidays or on business, to journey by train until competition arose from the motor car, improved roads and aircraft. Steam locomotives worked Brisbane’s suburban rail network until 1969 when diesel-electric locomotives took over. The steam locomotives had been dirty and slow and while the diesel locomotives were faster they were noisy and smelly. Brisbane commuters in this period could find themselves in wooden carriages dating back to the nineteenth century. Electrification of the suburban rail network began in 1979. Sydney and Melbourne began to electrify their suburban systems in the l920s. The last carriage set hauled by diesel locomotive in Brisbane ran in 1999. Fast, modern, air-conditioned electric trains then serviced the Brisbane suburban network. 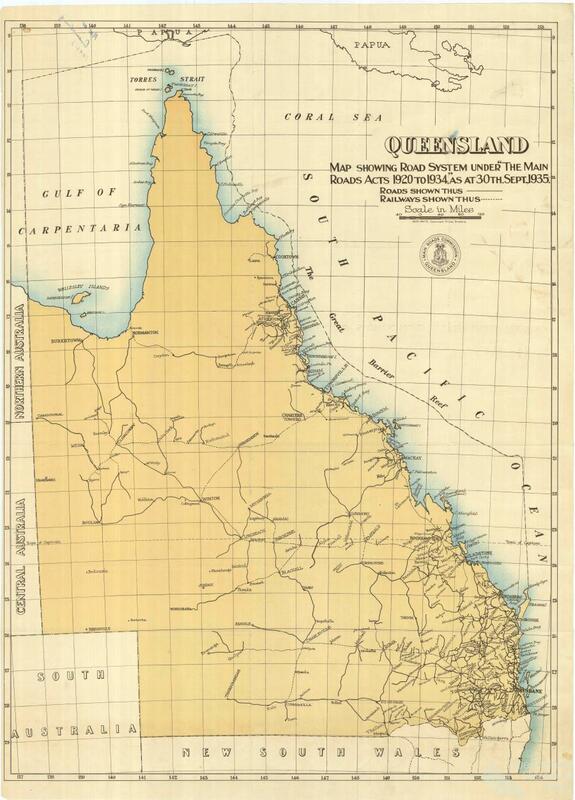 The 37 km journey from Brisbane to Ipswich in 1901 took just under 1½ hours. Today, in an electric set, the journey takes 50 minutes including all the station stops along the way. Commuters can travel from Robina station on the Gold Coast to Brisbane airport in just over 90 minutes. It can be done more quickly by car, but at peak hour it can take well over two hours, especially if there has been an accident. 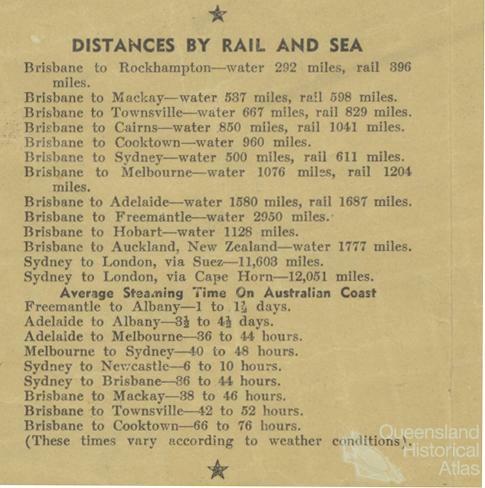 Travelling by train from Brisbane to Cairns took 53½ hours in 1924. The same trip today by rail on the Sunlander (1681 km) takes 31 hours, and 25 hours by the Tilt Train. A domestic jet airliner travels the distance (1373 km) in 2½ hours while the journey by road (1718 km) can be completed in approximately 22 hours (without allowing for rests).